Earlier this month, The Wall Street Journal reported that Google had placed a bid of $900 million in cash for a collection of 6000 patents owned by Canadian telecommunications company Nortel, which declared bankruptcy in 2009. The offer was accepted by Nortel as a 'stalking-horse bid,' with interested competitors required to bid at least $929 million to outbid the company. Google is a relatively young company, and although we have a growing number of patents, many of our competitors have larger portfolios given their longer histories, said Google general counsel Kent Walker. So after a lot of thought, weve decided to bid for Nortels patent portfolio in the companys bankruptcy auction." However, Apple, Google, Nokia and RIM are rumored to be among the most interested parties participating in the auction of Nortel's patents. If Google's offer is challenged, an auction will take place on June 20. According to a new report from Bloomberg, people familiar with RIM's plans claim the company is "weighing an offer" that would block Google. RIM co-CEO Mike Lazaridis has called Nortel's long-term evolution (LTE) patents a "national treasure" in the past, though he recently declined to comment on whether his company would make a bid for the patents. "A group of technology companies, including mobile-phone makers, may also bid on the patents to stop Google," the report noted two people familiar with the matter as saying, adding that RIM has reportedly considered joining the group. Given Google's size, the smaller handset makers would need to pool their money in order to outbid the search giant. Patent attorney David Mixon said in an interview that he expects bidding for the patents to reach more than $1 billion. There is great potential to turn that patent portfolio around and go after smaller competitors especially, he said. Analysts have also noted the potential value of the patent collection. "Nortel had some very good R&D engineers and Im sure there are some very valuable patents in that portfolio, said Evercore Partners analyst Alkesh Shah. According to the report, Nortel's patents include technology licensed in RIM's BlackBerry devices, Apple's iPhone and devices that run on Google's Android mobile OS. 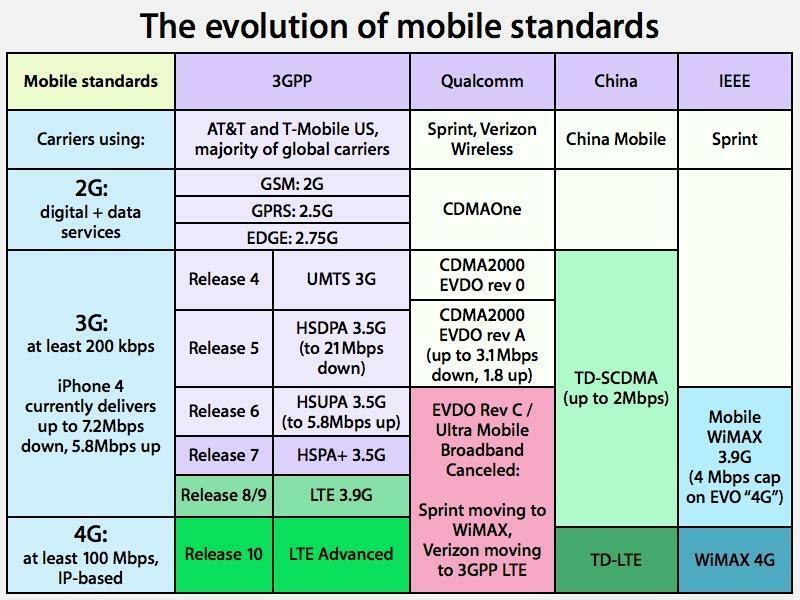 The patents have taken on particular significance as handset makers prepare an 'arms race' for the transition to a 4G standard. Patents to core technologies for LTE could provide not only a substantial revenue stream from licensing, but would also protect companies from litigation. In 2009, Ericsson purchased Nortel's CDMA business and LTE access assets for $1.13 billion, but the deal did not include corresponding patents for LTE technologies. For its part, Apple has previously indicated that defending itself against lawsuits, regardless of merit, consumes "significant time and expense," and could see the patent cache as a preemptive against future litigation. The company has become the world's most-sued tech company and has brought on several high-profile patent lawyers as outside counsel to defend itself. According to Daniel Mead, CEO of Verizon, Apple has an LTE iPhone in the works, though it is unclear when the 4G-capable smartphone would be released. "You'll see more coming from Apple on LTE," said Mead. "They understand the value proposition of LTE and I feel very confident that they are going to be a part of it." For several years now, Apple has posted iPhone-related job listings to its website with LTE experience listed as a qualification. Verizon began rolling out its first LTE networks to select cities last year. AT&T revealed earlier this year that it has accelerated its plans for LTE deployment and expects the network to be "largely complete" by the end of 2013.